From candles and cosy nights in to romantic late-night walks through the beautiful cobbled streets of Copenhagen, Kate discovers how to live life ‘the Danish way’. 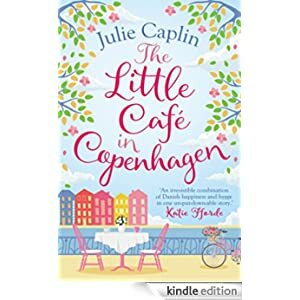 Can the secrets of hygge and happiness lead her to her own happily-ever-after? Buy this novel today for only 99 cents.